Be honest now. What is your status on brushing your dog’s teeth? The results didn’t surprise us. 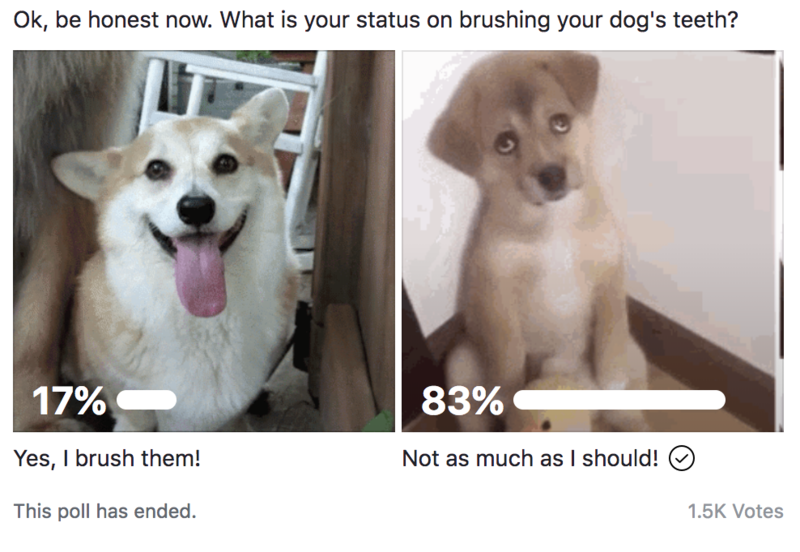 Over 1,500 people responded, and a full 83% reported that they are not brushing their dog’s teeth as much as they should. After all brushing a dog’s teeth ranks up their with getting a cavity filled! 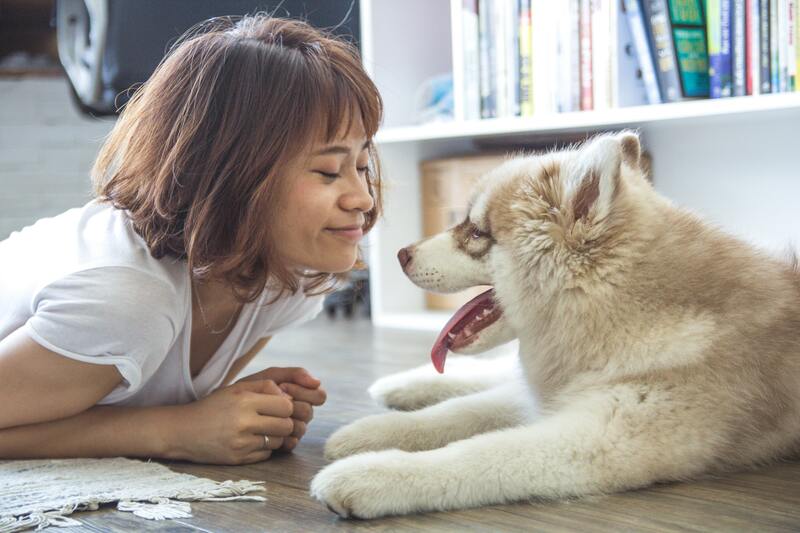 The problem, of course, is that we all know that proper canine dental care is absolutely vital, and a small amount of prevention can prevent serious pain and disease our pets can experience as they get older. 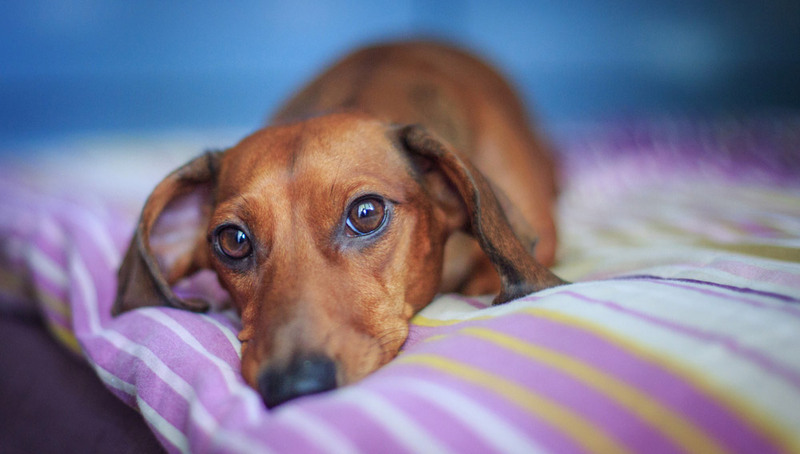 Over 80% of dogs over the age of 3 have signs of periodontal disease. 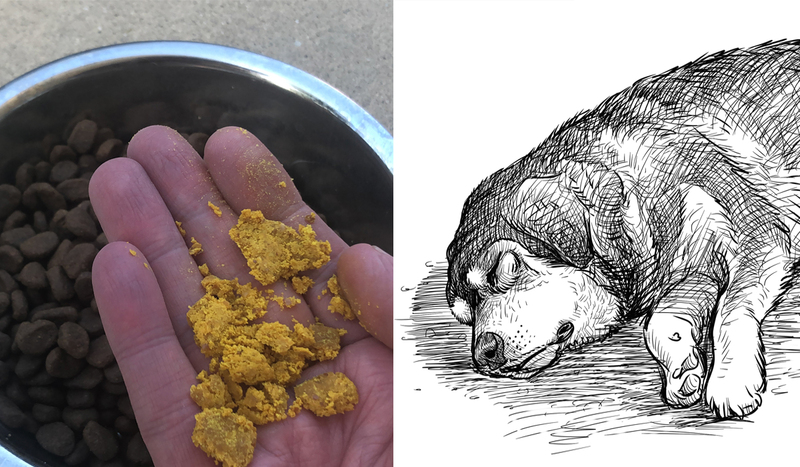 The problem is even more severe if you have a small breed dog, or you feed exclusively a dry dog food diet. 1. Teach Your Dog To Brush Themselves! Our friend Petros Dertsakyan was inspired to invent a way dogs could brush their own teeth after he lost his childhood dog to oral disease. The invention uses an ingenious method to allow the dog to hold the toy while chewing on rubber bristles that scrape the teeth of plaque. 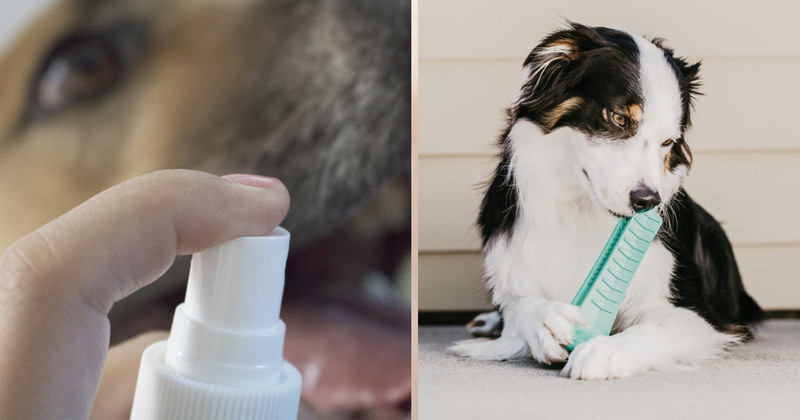 Just apply a little pet-safe toothpaste (optional) and your dog will have a daily brushing routine they actually enjoy! You can learn more about the Brushing Stick here. A “spray a day” just might keep the plaque away. 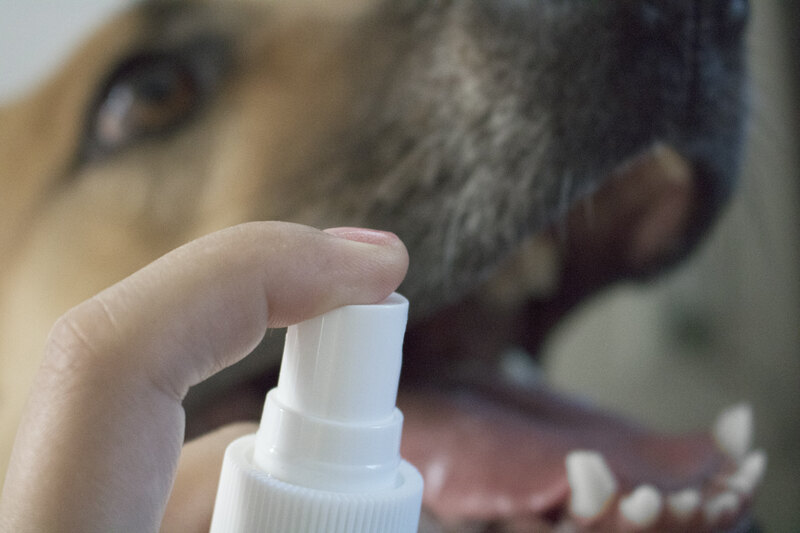 All natural dental sprays exist that can work on your dog’s plaque with no brushing required. 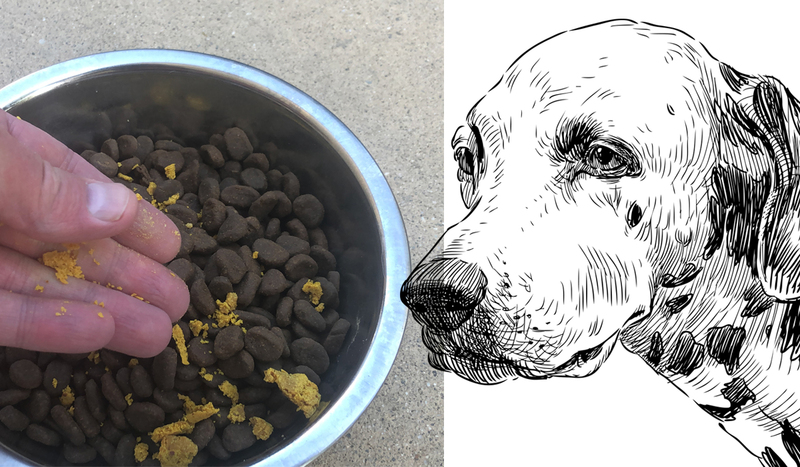 You simply spray in your dog’s mouth, or spray over their water bowl. Just about as easy as it gets! 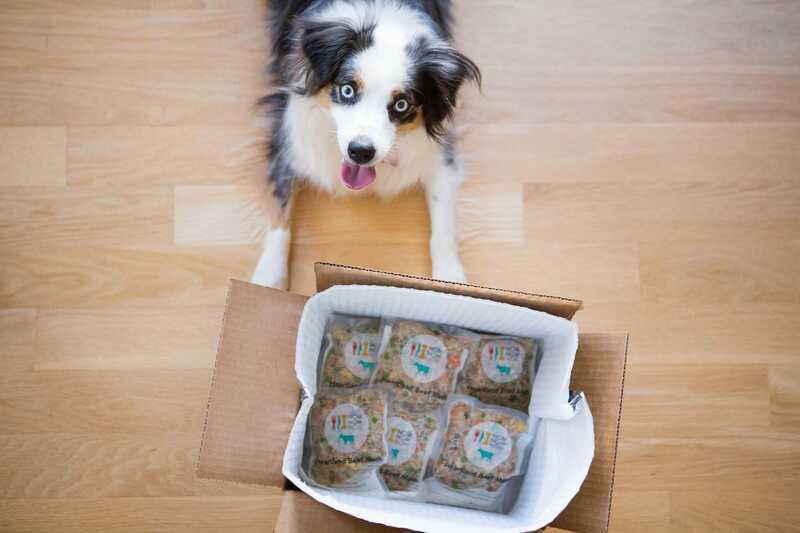 A favorite of many dogs, because they think its a treat! 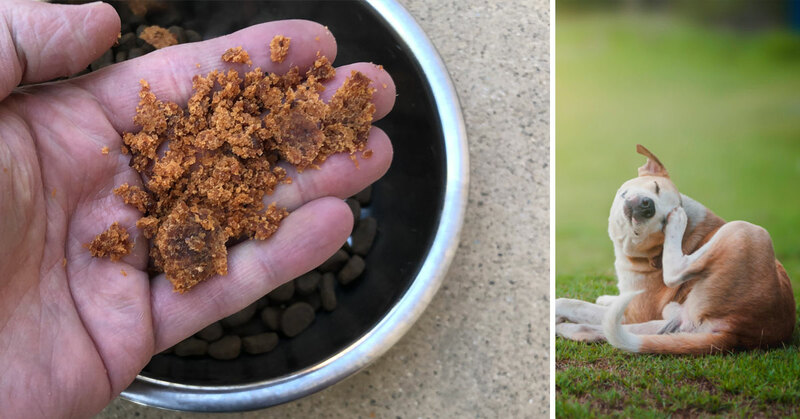 Dental treats help scrape away plaque as your dog chews. Many treats include ingredients such as turmeric and mint, both of which support a healthy mouth and fresh breath. 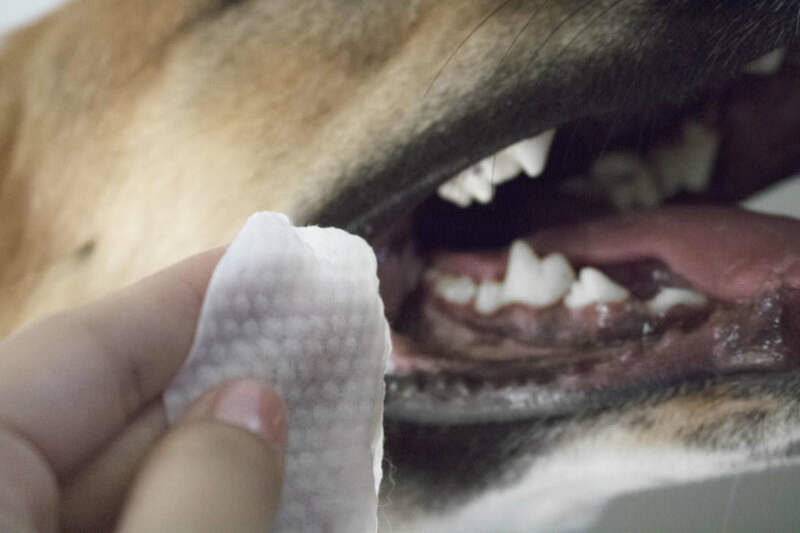 While you still must apply to their teeth, many dogs don’t mind these soft wipes that contain antimicrobial ingredients, helping kill bad bacteria in your dog’s mouth. Many dogs fear brushing because we approach them with a large, human like toothbrush with course bristles. Eventually, the toothbrush itself becomes a trigger for fear. This gave us an idea, what if we created a nearly invisible toothbrush? 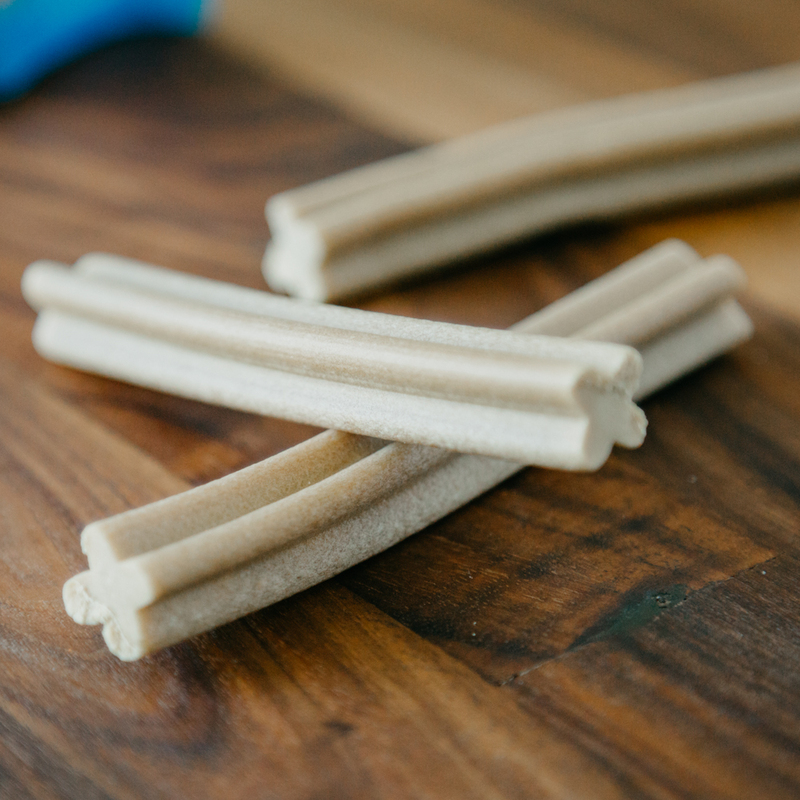 A few weeks ago, this idea finally came to life when we released our “invisible” finger toothbrush for dogs. 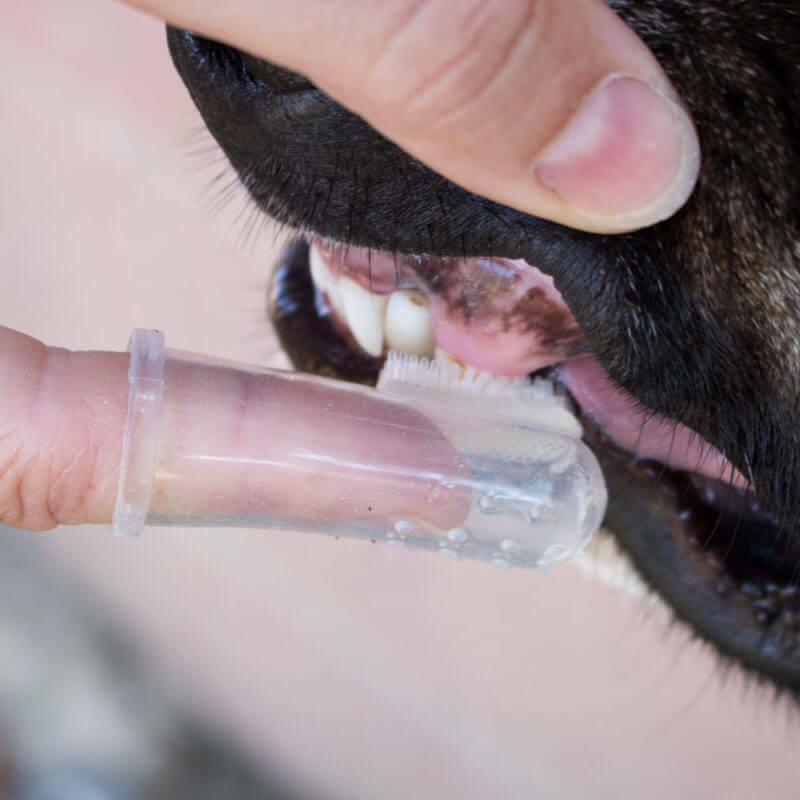 Because we believe deeply in dental care for our pups, we actually made the product free (just pay a small S&H).